Here at Unit Hire, we think containers are pretty special. Whether they’re being used to ship goods around the world or answering your self-storage prayers, these steel boxes do so many jobs. One of the most impressive jobs that intermodal containers can perform better than any other is acting as retail storage solutions. Sometimes retailers, no matter how big or small, end up with surplus stock. This stock too often finds its way into the back rooms of supermarkets, ruined in the dark corner of a leaky warehouse or simply sits, clogging up the shelves of your shop as you try to move it as quickly as possible. 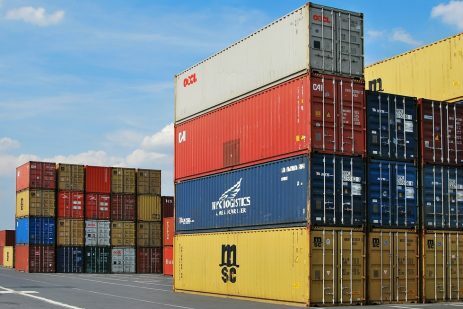 This is where containers come in; they’re a cheap, efficient way to store just about any surplus goods – read on to discover just how containers can be one of the best retail storage solutions out there. If you own a retail-focussed business, you already know how difficult surplus stock can make your life – especially when its kept in a warehouse 20 miles away. Often, you will need access to all of your stock at all times, as well as easy access to storage when taking down or moving around in-store displays. This becomes particularly important with seasonal goods; if an order of Father Christmas statues arrives two months early, you may simply not have space available onsite. Plus, if you don’t have access to a warehouse, you could easily feel as though you simply have no options available to you. Fortunately, you do. 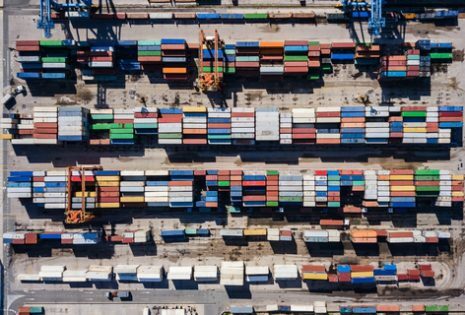 Containers directly tackle these very problems. Hiring or buying a container allows you to have easy access to your storage at all times. You can fill them to the brim with just about anything you need, for however long you need them for. 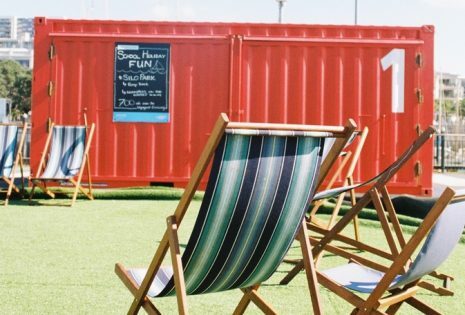 For short-term seasonal storage, you can rent a container, or you could buy one to add a permanent storage facility to your business. So, what can you store? As we’ve said before, containers are some of the best retail storage solutions available to you. We think its the fact that you can store just about anything (and a lot of it) that makes them so great. When it comes to seasonal goods, a container is perfect for storing those surplus fireworks for Bonfire Night, masks for Halloween, Christmas decorations and Valentine’s teddies before they go up on the shelves. 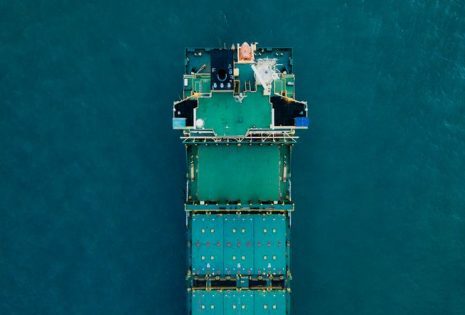 Considering that a standard 20-foot container can hold almost 22,000 kg in transit, you’re unlikely to get close to your container’s weight limit with most retail goods. As such, you’ll find that your container is absolutely ideal for onsite storage. With the large amount of storage space you’ll have, you can store almost anything you need to while having straightforward, 24/7 access to your stock. 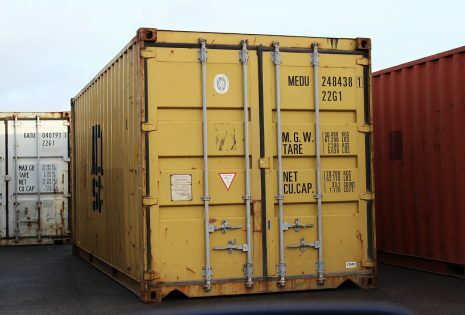 Hiring containers for storage has numerous benefits. Aside from the sheer size of containers and the amount that they can store, their versatility and portability is one of the central factors that makes them fantastic retail storage solutions. We’ve previously addressed how to place storage containers when they are delivered; we showed that your business does not require a particularly large amount of room to install a container, making them perfectly accessible as on-site units. As you’ll have them on-site, any stored stock will be available at all times, without the need to organise transport – making them more cost-effective than warehouse storage. The other main benefit of containers is that they are as secure, if not more so, as a standard warehouse. Containers are designed to survive arduous ocean voyages, making them vandal-proof and ultra-durable – perfect for storing valuable stock. You can even use them to store potentially dangerous goods such as fireworks safely as, along with being waterproof, steel containers are fireproof too. Even in the worst-case scenarios, you can be comfortable in the knowledge that all of your goods will remain safe and dry. Need a container for your retail storage? Then get in touch with Unit Hire today! We have so many options available and our friendly team are always happy to help.